FENCE FALLING? Paint PEELING? ​Let's STRAIGHTEN IT OUT. 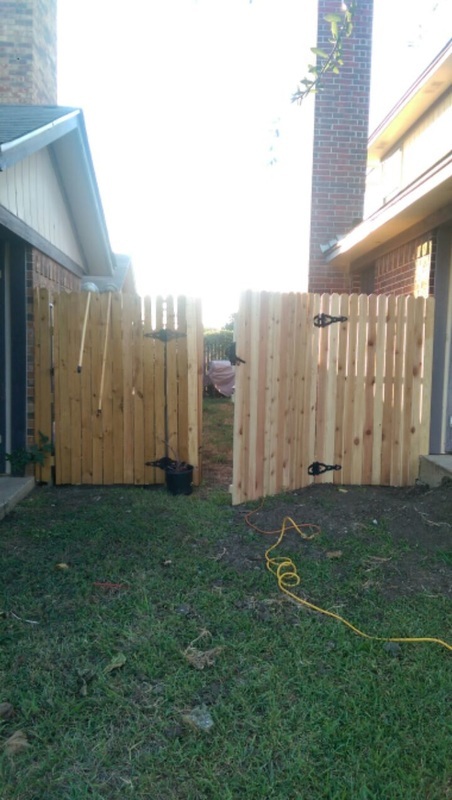 The Best Fence Repair, Fence Construction, and Wood Staining Company Grand Prairie Has to Offer! 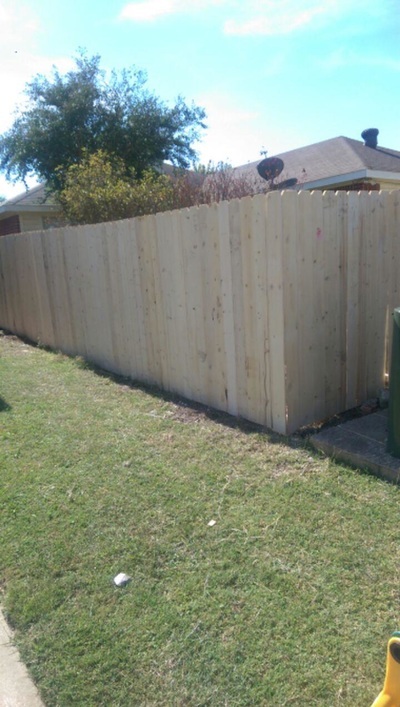 Whether you’ve only got a few loose panels, need an entire fence installation, or anything in between, rest assured you’ve come to the right spot by visiting We Fence It! 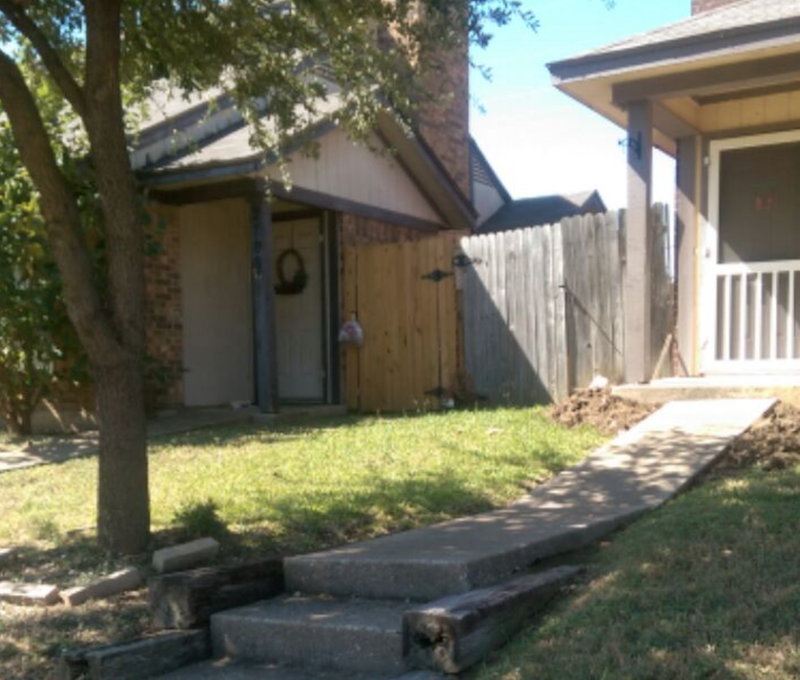 We are the leading provider of professional and affordable fence repair, replacement, installation, and maintenance services in the greater Dallas-Ft. Worth area. 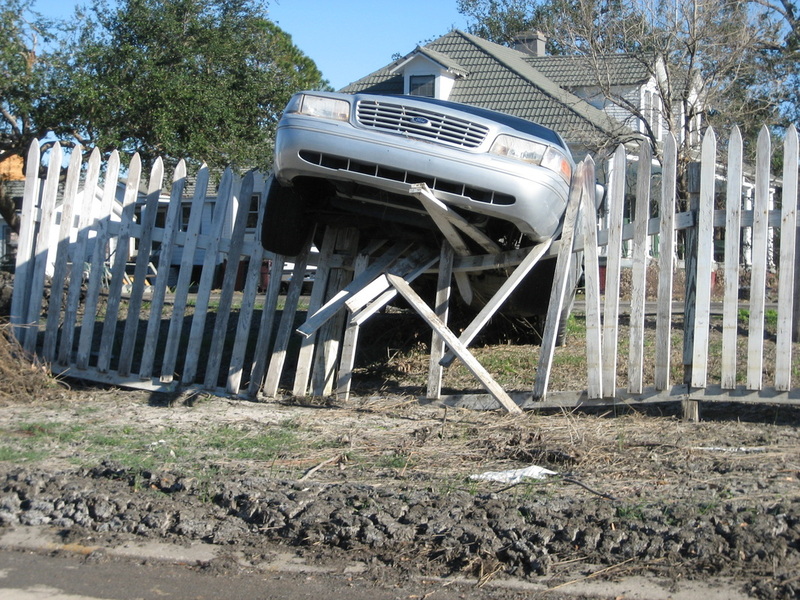 There’s an old saying that often goes, “Good Fences Make Good Neighbors”. Well, here at We Fence It, we don’t just do good fences, we do great ones. That’s why when you hire us as your fencing company, you get a down-to-earth, local business with skilled and courteous staff. We show up on time, every time…and we get the job done right, the first time. Well-maintained fences are vital to keeping you and your home secure from the outside world. When it comes to securing your property, perception is oftentimes half the battle. 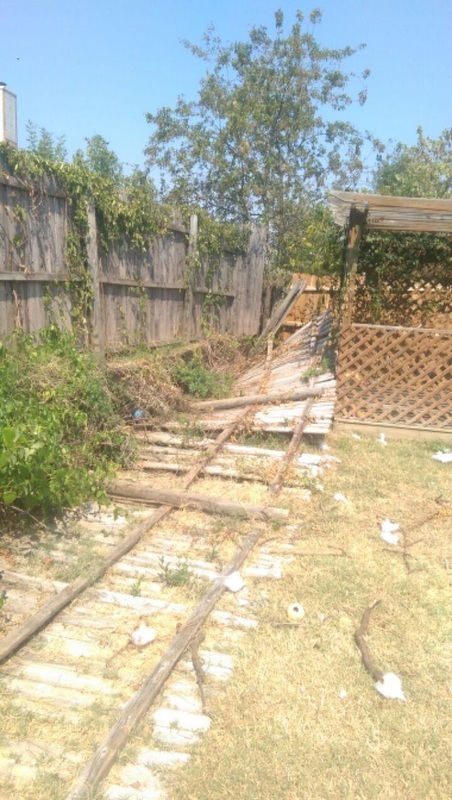 The mere sight of a structurally-sound fence forces criminals looking for an easy score to continue looking. That’s why we have the top-trained fencing specialists that will make your project our priority. 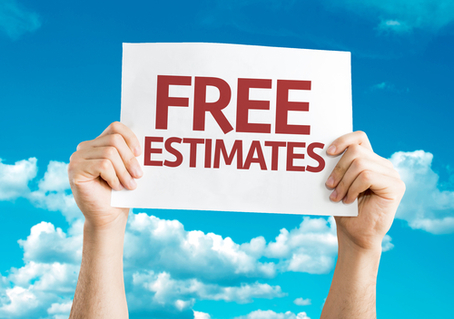 Continue reading below or give us a call now to schedule your free estimate today! With more than two decades of experience and more than several hundred satisfied customers throughout North Texas, we’ve built a reputation on providing customers a pressure-free, satisfaction-rich, consumer experience. We know that people don’t like being rushed into making a decision, but do like us to be on time. We know they don’t like super-technical and confusing jargon, but they do like to be informed and educated throughout the process. We also know that people don’t like it when contractors leave projects halfway done, but do like it when the company finishes the project on or ahead of schedule. And lastly, we know that people don’t like to break the bank on home repairs, but do like to reward others for quality work. That’s why we’re committed to providing expert service at an affordable price. In some cities, it is imperative that a permit be obtained before any type of fencing work can begin. 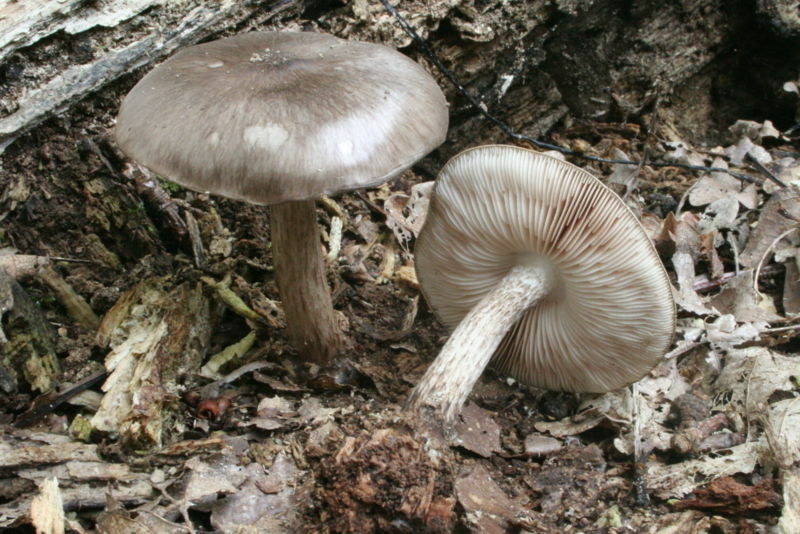 Other localities are more lax. It’s also important to have a utility company mark all the utility lines running through your property. There is nothing worse than having an inexperienced fencer or homeowner hit a utility line under your land and knock out power to your entire neighborhood. Regardless of the municipality jurisdiction you fall under, we’ll take all the necessary precautions to ensure the fencing process runs as smoothly as possible, and that the lights stay on through the entirety of our term. We don’t recommend trying out this potentially dangerous endeavor as your next Do It Yourself (DIY) project. ​If you want to find out why we’re better than all the other fence repair and replacement companies, give us a call today for a hassle-free, cost-free, pressure-free estimate! 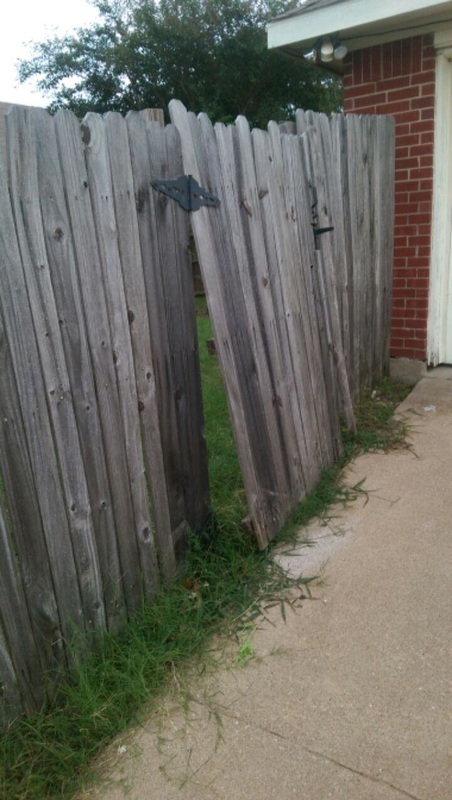 There are several reasons why you might need to repair your fence. 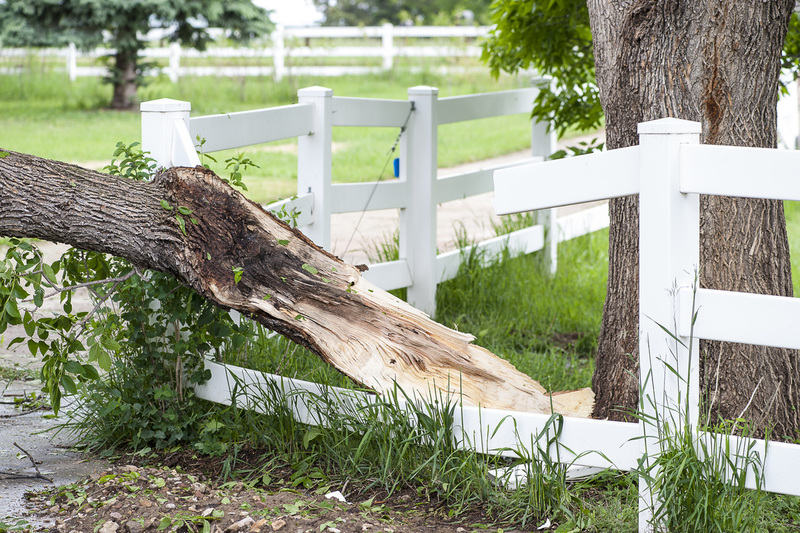 Fences can become damaged by mother-nature on a large scale, like thunderstorms and other severe weather, or on a small scale from fungi that slowly eats and rots away at the wood. The damage can also be man-made, like your teenager driving through it after you take away his video games. Or maybe, your fence seems fine to you, but that darn HOA sent you a pesky letter demanding you make the proper “necessary adjustments”. Whatever your reason is, we are here to help you every step of the way, and we won’t leave your side until you’re completely satisfied. 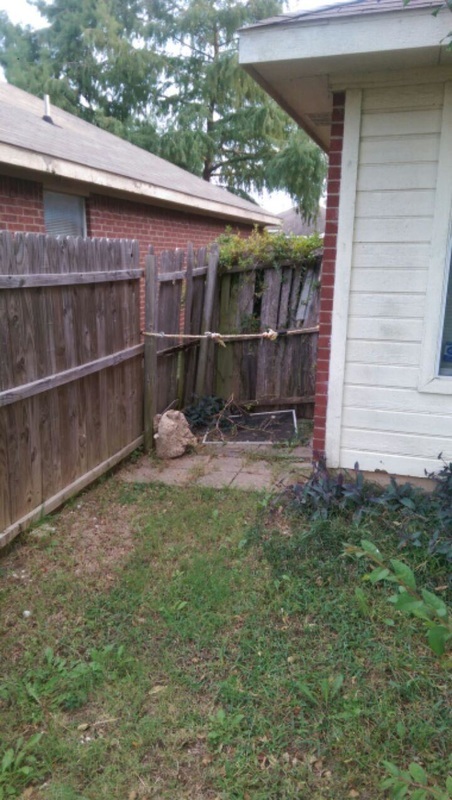 What Type of Fence is Right for Me? While we do most of our work on wood fences, we also specialize in the other types of fences you may come across. 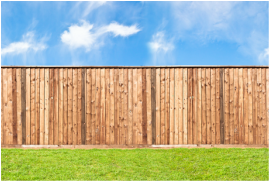 Let’s talk about the most common residential and commercial fencing types you may encounter or consider. Wood fences are by far the most commonly used fences for homes across the United States. 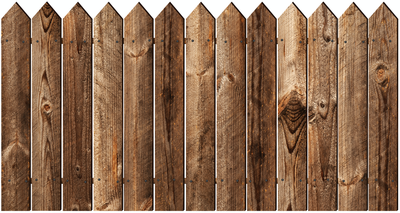 There are different types of wood fences and not all wood has the same quality. 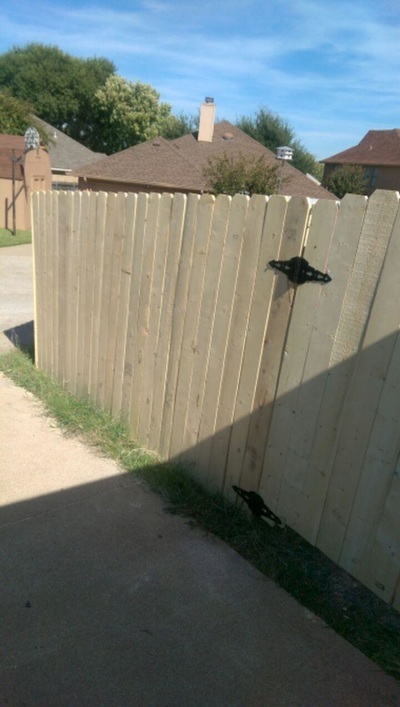 Maintenance costs are pretty low with wood fences and they tend to last a long time. They are usually made up of single piece wood panels for traditional privacy, or taller, closely-compacted ones for more privacy. Generally, panels that are taller or made with better quality wood will cost more, but they will certainly last longer. They make a great choice for homeowners in suburbs and the city. There is also the option of split rail fences, made very popular by farmers and country living. These shorter fences offer less privacy, but combined with a beautiful landscape, make a great impression. They are made up of heavier, single wooden rails, with about a foot of separation in between. Wrought Iron Fences are the upscale choice for the fancy homeowner. You can recognize them by their decorative designs at the top. While they offer barely any privacy for the homeowner, they are custom-made to elegant perfection, and maintain a sturdy composure. However, they require much more maintenance than the average fence and need to be sanded or repainted every few years. Chain Link Fencing has more of a commercial or public purpose and is often found at baseball fields, parks, city properties, and powerplants. ​They are a very cost-effective and durable option, but offer little to no privacy. There is also the option for different grades of metal and can be coated for longer protection or aesthetic purposes. Aluminum fences are a low-cost, attractive, maintenance free option. They are very customizable and available in different sizes and heights, but do not always offer the greatest strength. Because of this, they are not recommended for areas with severe weather. You can find these commonly used as swimming pool enclosures and balcony railings. Vinyl fences have a low material cost, high installation cost, and almost no maintenance cost. They are stronger and more flexible than traditional wooden fences, and look great in many different applications. The higher-end vinyl fences are thicker and peerless, making them resistant to damaging sun-rays, cracking, dents, and breakage. ​In lower temperatures, they can become brittle and when damaged the entire segment has to be replaced instead of individual pieces. They are a great option for privacy and are most commonly white in color, but are available in many different colors. At this point, you may be asking yourself, how much does a new fence cost? Well, every situation is different. ​We work with all types of fences and gates, for both residential and commercial purposes. ​Take a look below at the main services we have available. Click on each one for more details. ​FREE Diagnostic & Estimation Service! 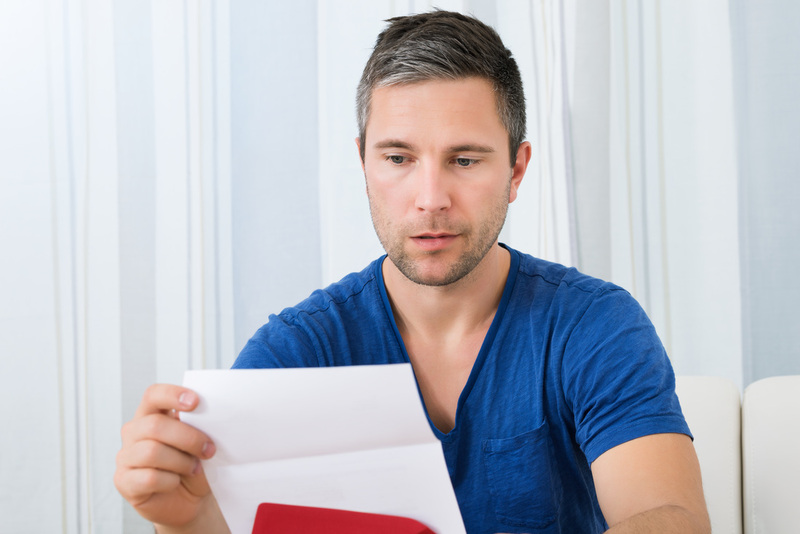 Whether you’re a homeowner, landlord, real estate mogul, or a bona fide house flipper, your initial consultation is on the house. Check out the services we have to offer below. ​Or call us today to schedule your free diagnostic and quote. Here’s what in store for you once we arrive. An in-person walk-through and detailed estimate. Access to the coolest fencing experts in Grand Prairie, and the best warranties known to man. A friendly and knowledgeable staff excited to help you make the best decisions for you, your family, and your property. 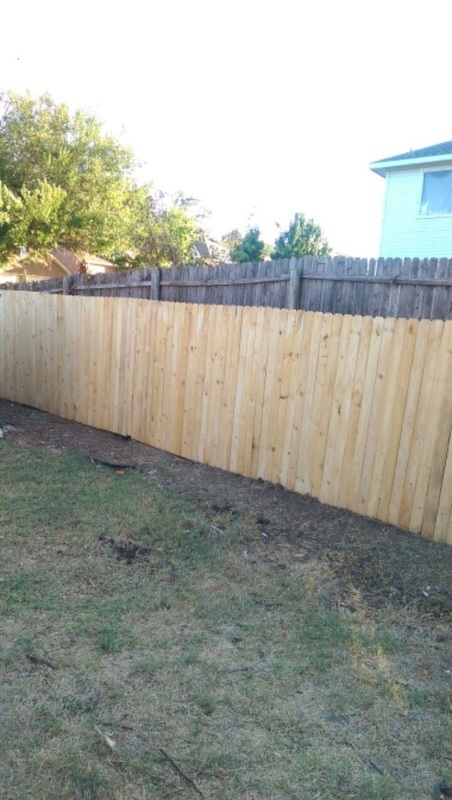 Although we are known for our stellar wood fence installations, we also specialize in other types of fences. Click for more info on how installation works and your installation options. Don't need a full installation? No problem. 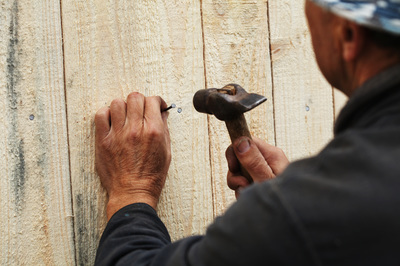 Our repair projects can be as small as nailing a few wood panels back in place, or as big as replacing an entire section. Whatever you need done, we'll handle it. 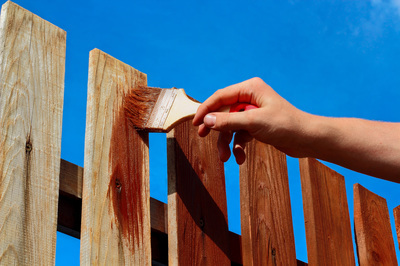 Without proper water sealants and coatings, wooden fences become a depot for fungi and other wood-eating bugs. 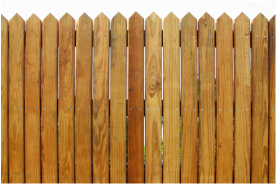 Learn about how our sealing, painting, and staining process can protect your wood fence and keep it looking new. ​Check out some before & after shots some of our customers have agreed to let us share online. More available in person upon request. Give us a call today! If you’re asking yourself, “Grand Prairie isn’t really near me, can you still help me out?” The answer is absolutely! ​We serve most of the surrounding areas, including: Arlington, Cockrell Hill, Dallas, DeSoto, Duncanville, Grand Prairie, Irving, Lancaster, Mansfield, & Midlothian.